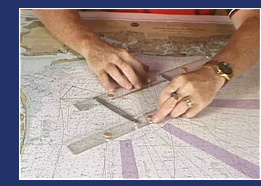 This Smart Boating video course has more content than any other recreational boating course available! It is the definitive “Professional Guide for the Average Boater”… loaded with real-world examples from a licensed captain with over 30-years experience. 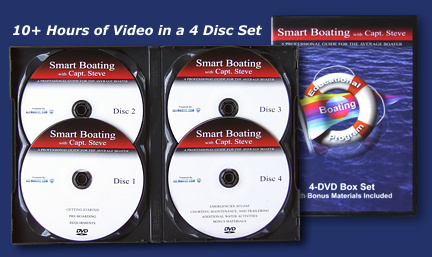 Capt Steve will take you from basic boating to the professional level, all in four entertaining DVD’s. Great for the whole family! Capt. Steve is the founder and president of Maritime Smarts, the innovative marine education company dedicated to creating a better method of learning recreational boating. His boating career started when he was spending time on the family boats while growing up on the coastline of Cape Cod, Massachusetts. During his teenage years he signed aboard a local deep sea fishing boat as mate, marking his first professional job on a commercial operation. Within two years, he was promoted to senior mate and started freelancing in the winter months on Florida’s Atlantic coast. By 18 years of age, he started studying for his Captain’s exam and in 1980; he took his test at the Miami Regional Exam Center becoming, as the examiner put it, the “youngest licensed Captain on the Eastern Seaboard”. Upon returning to Cape Cod, Capt. 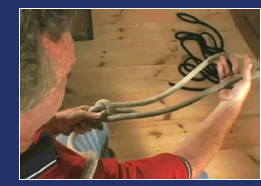 Steve would take over as Master of the same boat that he started his professional career on. Soon after, he would become owner of the company, taking part in its expansion with the purchase of a second deep sea fishing boat, and ultimately, a third boat for sightseeing. Since the company was located in the Atlantic Northeast, winters would always find Capt. Steve heading back to south Florida. This allowed him to develop experience in ever-changing conditions on a wide variety of vessels from private yachts to offshore “draggers” to dinner and excursion vessels. He is also a “test captain” and you can see his testing videos on www.BoatTEST.com. As you might expect, throughout this professional career, Capt. 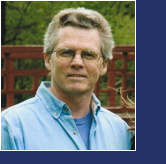 Steve was among maritime professionals who had insights on nearly every topic of nautical life and would never hesitate to share their knowledge with him. After 30+ years of working on the water, this wealth of information and insight became second nature. It is his desire to bring you this maritime education, so that the most common, and uncommon, dangers that can adversely affect the recreational boater may be avoided from the beginning. We sincerely hope that you find it informative as well as enjoyable. Web Design and Hosting by: Alpha Studios Inc.